Set in 44 acres of picturesque gardens and countryside, Trimstone Manor has an indoor pool and a sauna. Many sandy beaches are just minutes away, such as Woolacombe Bay, Saunton Sands and Croyde. 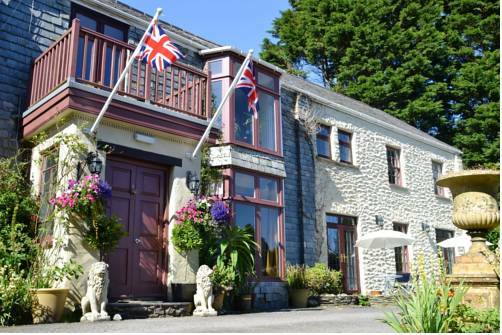 Trimstone Manor Country House Hotel has a lounge bar and a superb restaurant, with a courtyard. 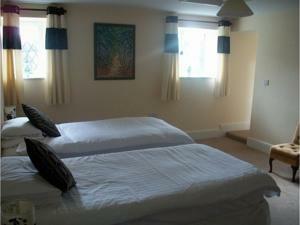 Guests also have use of a games room, gym and a tennis court. 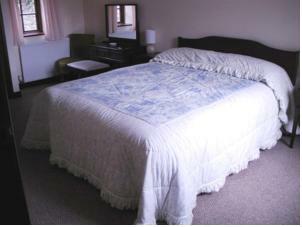 Rooms at Trimstone have a flat-screen TV with a DVD player, tea and coffee making facilities, and an en suite bathroom. 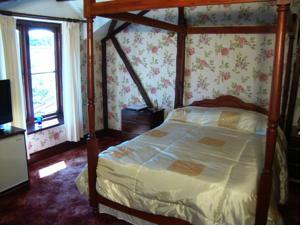 Some rooms feature a four-poster bed and some boast stunning views of North Devon. Ilfracombe Golf Club offers the golfer a golfing day with spectacular views from various places around the course. All visitors are welcome. This 18 hole course is well maintained an always in good condition. Who needs Valderrama when you can have Ilfracombe? Finish your round, freshen up, order your favourite tipple from the bar and take comfortable seat and watch the sun go down beyond the distant island of Lundy and the Bristol Channel. Don't let the hills on the course put you off, hire a buggy from the Professional's shop and drive yourself around the course.This is a course just made for late summer evenings, a moorland thrash across the cliff-tops with views all the way across the channel to the coast of South Wales. Watermouth Castle is a popular family attraction including Mechanical Music Demonstrations, Musical Water Show, Dungeon Labyrinths, Victorian Displays, Bygone Pier Machines, Animated Fairy Tale Scenes, Tube Slide, Mini Golf, Childrens Carousel, Swingboats, Aeroplane Ride, Water Fountains, River Ride, Sealion Water Merry go land. General Information: Gardens, Maze, Hot and Cold refreshments, Gift shops, Picnic area, free parking and 80% of park accessible to wheelchairs. Opening and closing times vary throughout the season, please telephone for details. Saunton is situated on North Devon's beautiful coast with the river, sea and golden sands as its background, making it unique amongst golf courses. 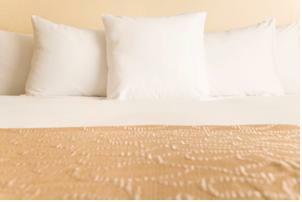 These advantages are matched by the facilities at the Saunton Clubhouse and the welcome you will find there. There are two 18 hole courses at Saunton, both are traditional links courses, the East being the recognised Championship course. Whereas the West although shorter in many ways offers a more exacting test of golf. There are two putting greens available as well as practice grounds with a recent addition of a covered practice range to brush up on your swing! The Saunton courses are situated on Braunton Burrows which lie between the Taw and Torridge estuary and Saunton Sands.